The available options for MIG Welder Voltage for portable hand held machines is generally a choice between the standard 120 Volt machines and the more robust 240 Volt machines. The punch line is that a 240 Volt MIG welder has far more capability than a 120 Volt machine, all thing being equal. You can almost think of it like the Horse Power in your racecar. In that case more is better. The truth of the matter is that the amperage capability of a MIG welder is more important than the voltage of the machine. The higher the amperage rating of the machine, the thicker the material that the machine is capable of welding. When it comes down to it though, these ratings will feel like they are one in the same since the 240 Volt MIG machines almost always have a higher amperage rating than the 120 Volt MIG machines. While the 240 volt machines are far superior, and likely have more capability, that doesn’t mean that it is necessarily the best machine for your application. If you are only welding thin sheet metal the 120 volt MIG welder will work just fine. The 240 Volt machine will have a higher amperage rating, meaning you can weld thicker metal. If the maximum thickness of sheet metal to be welded is less than 1/8” thick, the 120 Volt machine will be adequate. If you plan on welding 3/16” or ¼” thick plate you will need the 240 Volt machine with an output amperage of 250 AMPs. Another consideration is where will you be welding? If you are planning on using your MIG Welder in your garage or home shop, then you can take advantage of the higher 240 voltage power supply in your home. If you are planning on using the machine at the racetrack and the only power source available is a standard 120-volt outlet or a small 120-volt generator, then you need to stick with the 120-volt machine. If your plan is to purchase a high-end 240-volt generator to carry to the racetrack, then opt for the 240 volt MIG. When you buy your MIG welder you need to conscious of the power requirements. This includes both the AMP draw and the supply voltage. We have already discussed the supply voltage options above, but what is AMP draw & how will this affect your installation? In simple terms the bigger the machine the bigger the AMP draw, meaning the more power your machine will consume. This is a good thing! The more power the MIG draws from your power source, the heavier gauge metal you can weld. 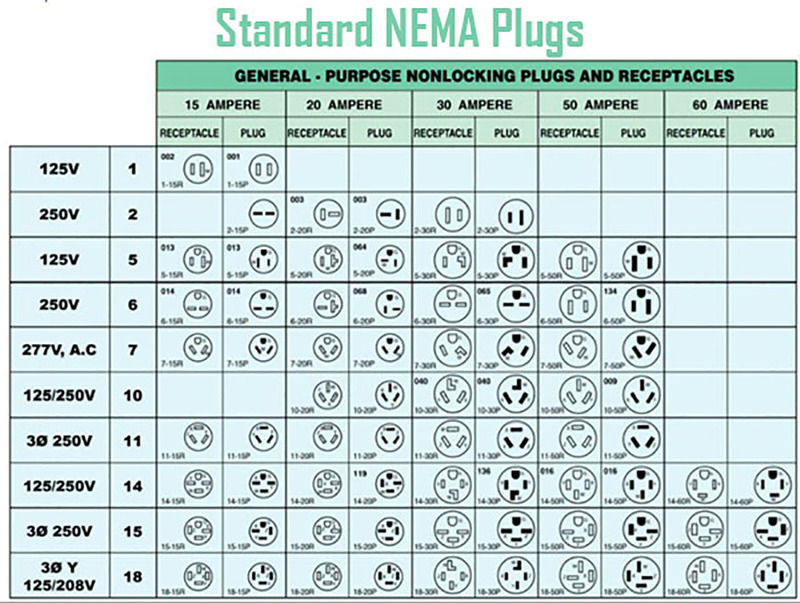 The important thing to consider here is the size of the circuit breakers and wire size in your electrical supply. The MIG manufacturer will specify the size of the breaker required such as a 240 volt / 30 AMP circuit. When shopping online you may see different terminology used for the MIG Welder Voltage for various brands. The confusion comes from the evolution of how we describe voltage in the USA. Home voltage can be referred to as 110 volt, 115 volt, or 120 volt; these are basically all the same thing. The same goes for 240 volt single phase power. Growing up, this was commonly called 220 volt power, usually found in the laundry room. The more common term today is 240 volt single phase but you may still hear people call it 220 volt or 230 volt. Again, when discussing MIG Welder Voltage, 220 volt, 230 volt, & 240 volt are virtually all the same thing for the purpose of buying a welder.